Our practices include a great deal of variety, incorporating all four strokes, as well as kick, pull and drill sets. Swimmers are always encouraged to ask our coaches for help or instruction. Practices at Jones College Prep only take place while school is in session - September through June, closed for winter, spring and summer breaks. 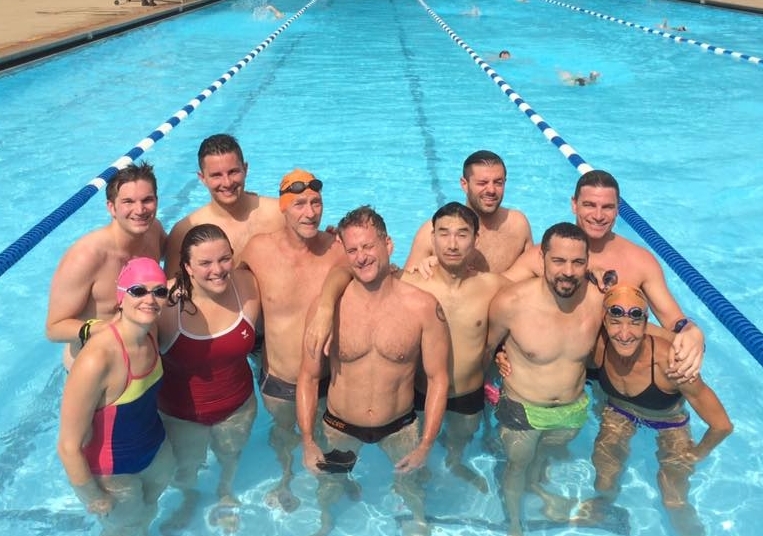 We offer two practices on Saturday mornings, one for faster swimmers and one for intermediate swimmers. We alternate practice times each month for each group.